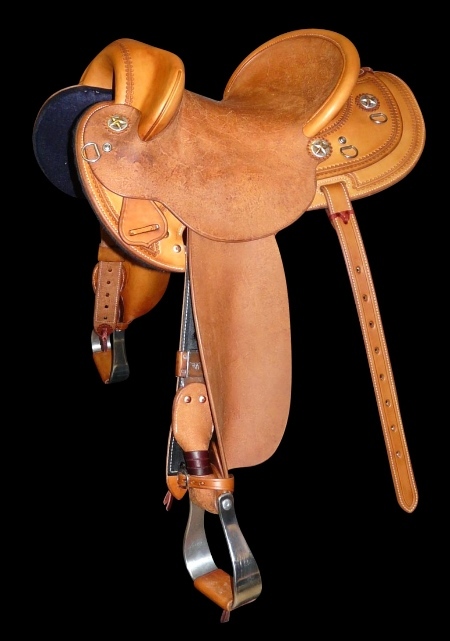 The evolutionary WESTERN STOCK Saddle is fast becoming the new traditional Australian stock saddle. 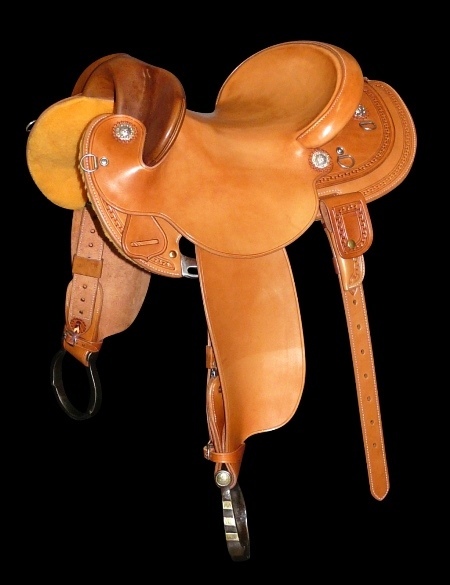 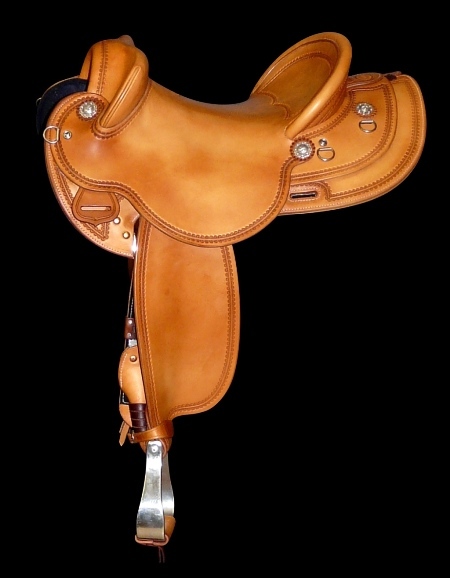 A hybrid saddle that combines the best of the Western saddle and the traditional style Australian Stock Saddle, hence the name: 'Western Stock'. 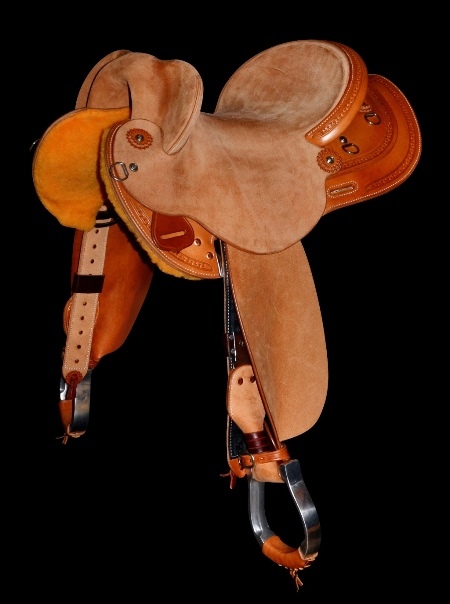 This style of saddle really evolved in the northern parts of Australia and has proven itself to stand up to the rigors of hard work in the Australian stock camps is now the saddle of choice for many Australian stockmen and women. 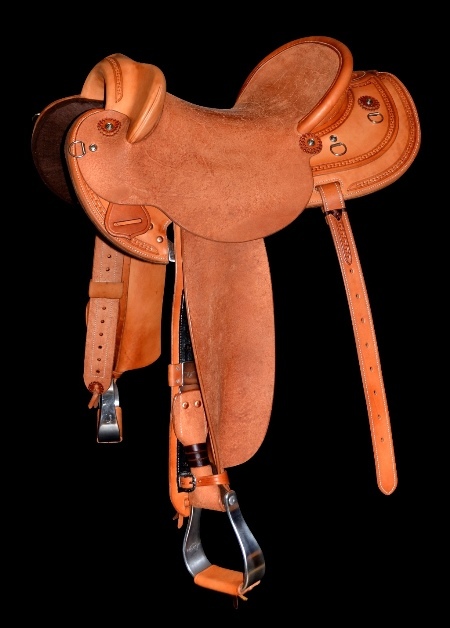 You will notice that our saddles keep the traditional seat shape and style from the Western saddle that it evolved from but still offers the stirrup leather movement and security that the Australian Stock Saddle provides. All of our saddles are built on handmade wooden trees covered with rawhide for strength - we believe in this tradition way of saddle tree making which has proven itself over hundreds of years to stand the test of time! 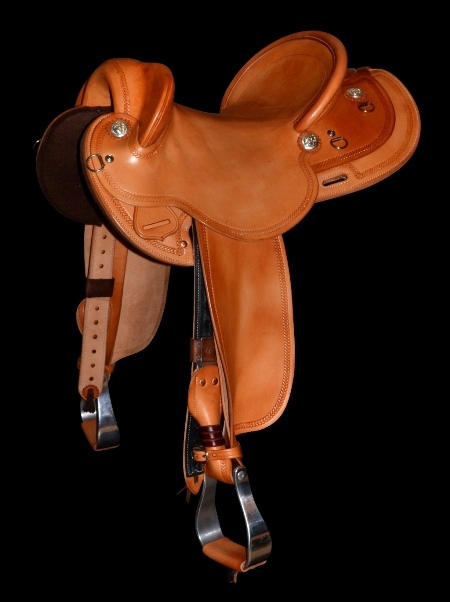 The photo gallery below shows some of the different build and finish styles of these saddles. 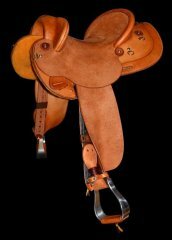 By clicking on the photos you will get an expanded view of the saddles but please contact us for more information of if you have any questions about our Western Stock saddles.The Western Stock Saddle Pricing Page shows most options but please contact us if you have any other requirements.